Most OH and occupational hygiene professionals frequently work unpaid overtime, as reporting hours and workload continue to rise, an analysis of the profession’s pay and benefits has concluded. 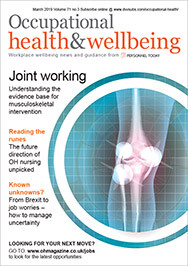 The research by Occupational Health [at Work] published in December found that, on average, 5.7 additional hours were worked per week, with 68% of respondents working between one and 10 extra hours. 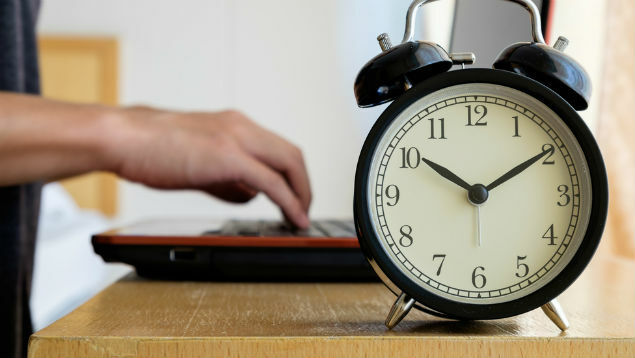 One in seven (14%) practitioners said they were working more than 11 additional hours a week. There was also a marked difference in terms of annual leave entitlement depending on the employment sector in question. A majority (92%) of respondents working in the NHS reported being entitled to at least 31 days’ holiday a year. This compared with 60% of those working for a commercial occupational health/hygiene provider, who received no more than 25 days’ paid annual leave. Four-fifths (81%) reported they were eligible for an occupational pension, compared with 78% in 2014. Employees of commercial OH and hygiene providers were least likely to report qualifying for an occupational pension scheme (76% eligibility), compared with 100% of practitioners working in the public sector (excluding the NHS and the armed forces). One-third of female OH and hygiene professionals had taken a career break for childcare, against none of the male respondents. Female OH and hygiene professionals were more likely to work part time than their male counterparts. Most additional payments were worth no more than £5,000 a year, but one OH physician, working for a commercial OH provider, reported receiving an annual bonus of £275,000. When asked for their views on the future of the OH or hygiene professions, the most common themes identified were a shortage of professionals in the field, an ageing OH workforce, and a lack of understanding by employers on the role and value of OH and hygiene. One in three respondents was entitled to an additional financial reward, such as paid overtime or bonus payment. But such rewards were most commonly provided to those working for private sector, in-house services.